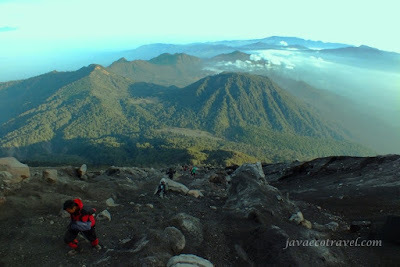 Semeru is the main destination for every Indonesian climber in Java. Young Indonesian climbers will be very proud to reach the top of Semeru. The summit is the top of Java. The highest point is 3676 meters above the sea level. 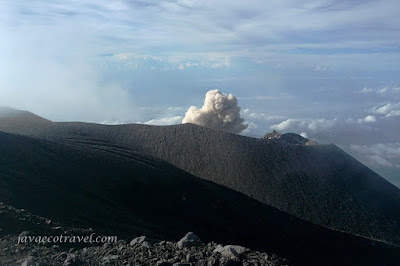 Semeru is actually a very active volcano. The climbers who are managed to reach the summit will be welcomed by mild strombolian eruptions, but sometimes the volcano generates a big one. Some people got injured and killed by the hot rocks that were thrown by the eruptions because they were too close to the crater rim. Actually, it is very safe place on the summit if the climbers follow the rules, forbidden to come close to the crater rim. Semeru volcano is located on the National Park of Bromo Tengger Semeru. 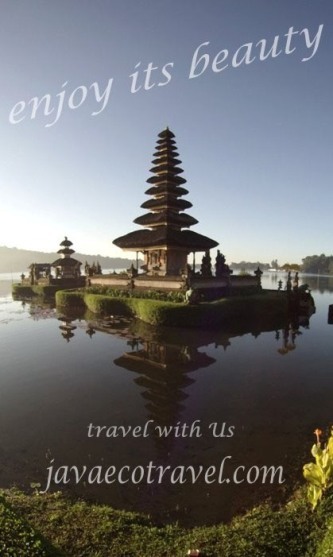 It is the most visited national park in Indonesia because of the extraordinary landscape. Climbing the Semeru and then relaxing at Bromo is the best way to enjoy the adventure trip with us. Average altitude on the caldera and around the areas are above 2000 meters. Therefore, temperature ranged from 16 degree to 24 degree Celsius on the day light, and can be 0 degree in the early morning. Ice sparks can be easily found on August, the coldest month of the year. Climbing the Semeru will need 3 days and 2 nights for the best timing, not in rush mode and exhausting. First day is a moderate trail from the starting point, Ranu Pane village, to the Ranu Kumbolo lake for lunch, and continue to the last base camp, the Kalimati. Second day, get up early morning at 00.30 am for the summit attack. This part is the hardest one, 3 hours before summit is a loosely sandy track. At sunrise time you will arrive at the summit, enjoy the yellow light and maybe some strombolian eruptions. After breakfast, back to Ranu Kumbolo lake and rest there. 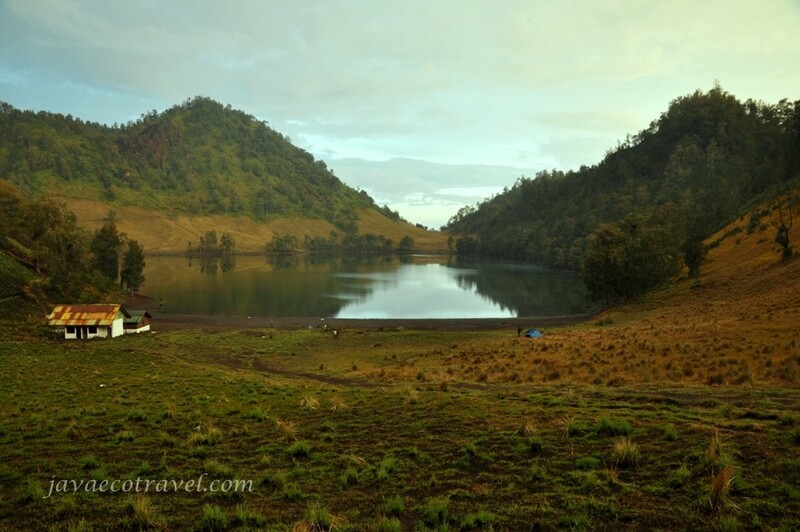 Day 3, get up early morning and enjoy the famous Ranu Kumbolo sunrise, back to Ranu Pane after breakfast. What to bring for the climbing is just simple, prepare good trekking boots, warm polar jacket, wind-proof jacket, sleeping bag for 0 to 10 degree Celsius, raincoat, torch, small backpack to carry water and personal needs, and trekking poles. The rest, such logistics and tents, we will take care of them. Bellow is my old video from 2010, please watch it.